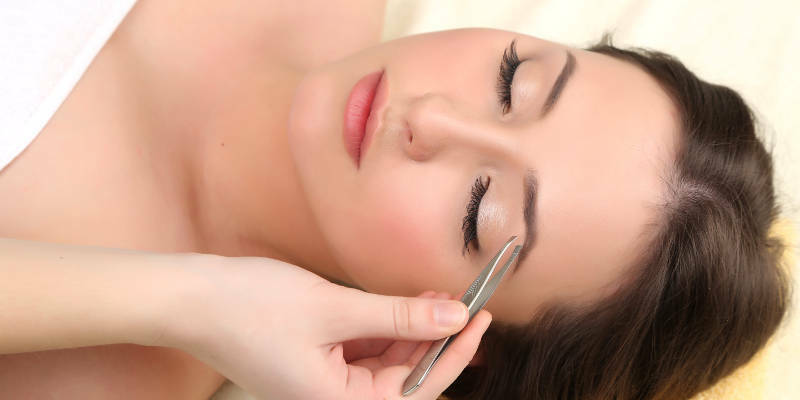 Eyebrow R Us offers numerous types of eyebrow shaping services in Apple Valley. From traditional tweezing techniques to trimming and threading, we can help you perfect the natural shape of your eyebrows and enhance your overall beauty. Tweezing is the technique that consists of using tweezers to tweeze away unwanted hair. Hence, the name "tweezing." 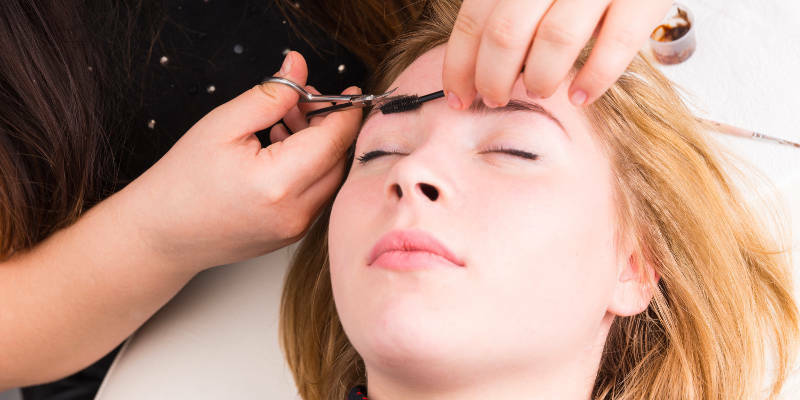 Our cosmetologists have been expertly trained in the proper art of tweezing, so you'll never have to worry about them over-tweezing your brows, which can end up having the same effect as a bad haircut since you'll have to wait for the brows to grow back. Our Apple Valley experts use maximum precision to ensure that your eyebrows are tweezed to the consistency and look that you desire. Threading is another one of our eyebrow shaping procedures. Unlike tweezing, threading doesn't pull each individual hair from the brow. Instead, it consists of utilizing a thin thread that is doubled and then twisted before being rolled over the areas of unwanted hair, effectively plucking and removing the hairs from the follicle. Our cosmetologists know all the proper techniques for providing a precise control of the shape of the brow when threading. In some cases, you might not want your eyebrow shape to be too defined. To keep a more natural look, we also offer trimming services where we simply trim and shape your eyebrows with tiny scissors and other trimming tools. In fact, trimming is even incorporated into some of our other eyebrow services since it can allow for more precision and definition in them. For instance, we frequently trim eyebrows before tweezing and threading. Regardless of the type of eyebrow service you’re looking for, Eyebrow R Us in Apple Valley can assist you. We are dedicated to providing our clients with the ultimate in beauty services and will provide you with fabulous-looking eyebrows every time.